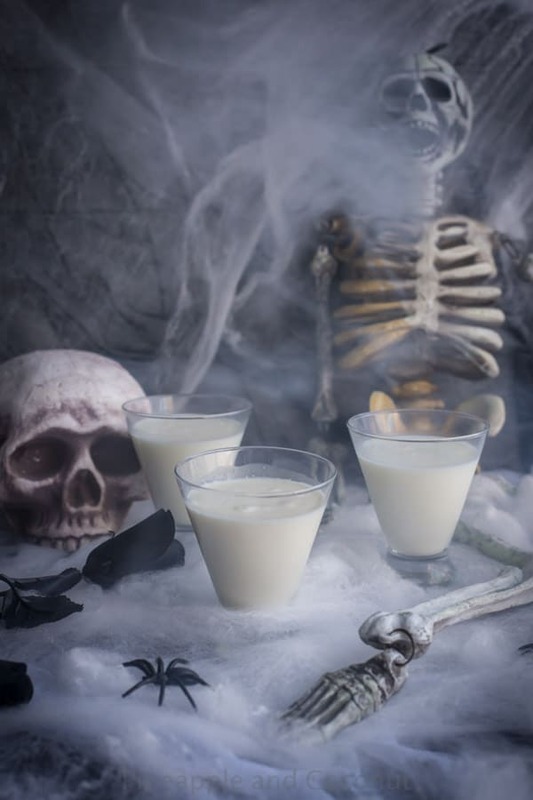 Halloween Cocktails really can be the life of an adult Halloween Party. 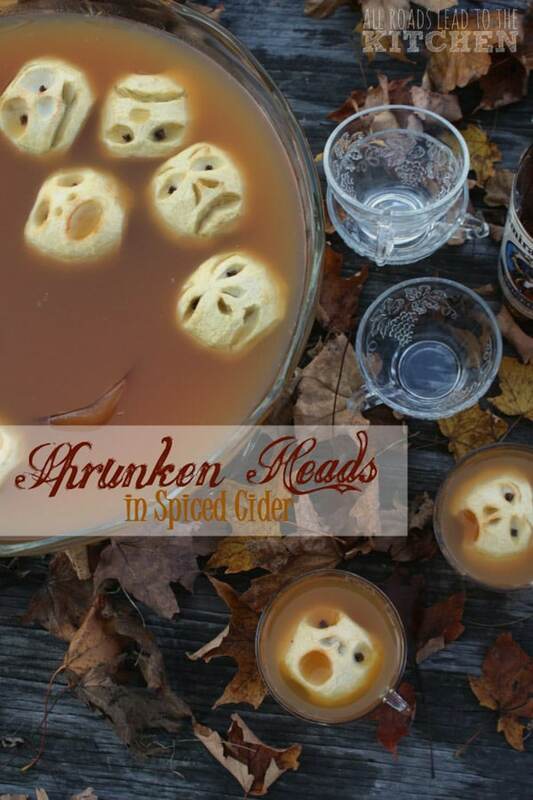 These spooky sippers deliver great flavor and fun presentation! 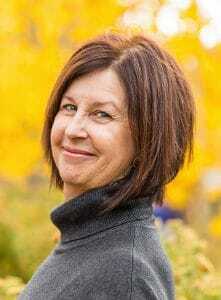 This post is for those of legal drinking age. 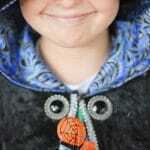 Halloween really is unlike any other holidays for the whimsy of it all. All ages are excited about dressing up (as witnessed by full families that come to our house for Trick-or-Treating) and out into the night. It doesn’t take much to make the evening fun for adults as well as kids. If you are in the festive spirit, these tips for throwing a Halloween will make easy work of throwing a bash. Not feeling like mixing up individual cocktails? 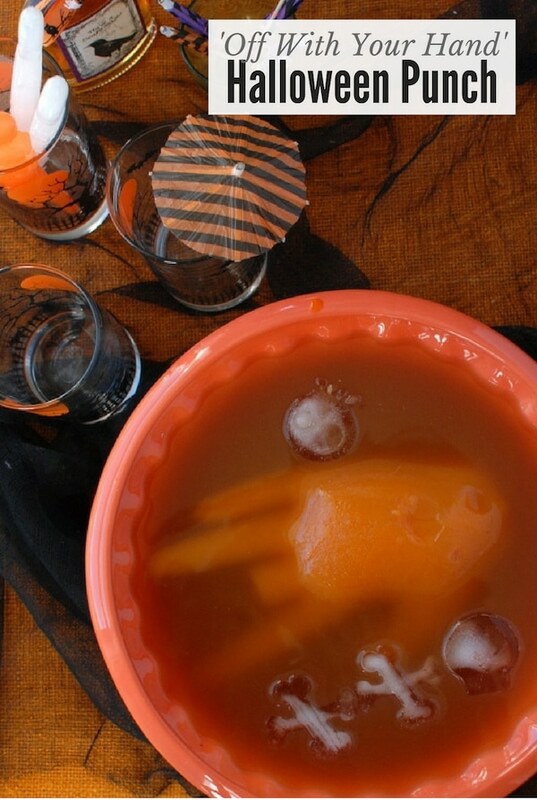 Make a Halloween cocktail punch. 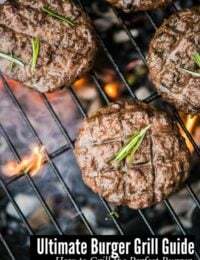 It’s easy (my favorite thing when entertaining), crowds can serve themselves AND you can do a couple things to make it fun. Make a frozen ice Severed Hand as shown in the Off with Your Hand Halloween Punch. Both are easy and fun additions to keep it simple. a cocktail spoon are all key. If you like making fun garnishes a zester with a channel knife is good to have too. Themed cocktail napkins (or make your own!). From funny, to cute or simple, having cocktails napkins is an easy decorating touch and keeps guest from leaving drinks on surfaces you’d like protected. Spooky ice cube trays. It’s an easy thing to make (beforehand, which is great) to make simple drinks more special. I love these 3-D skull ice cubes. Cocktail picks for garnishes: simple orange and black, picks, skulls or classic swords in Halloween colors. 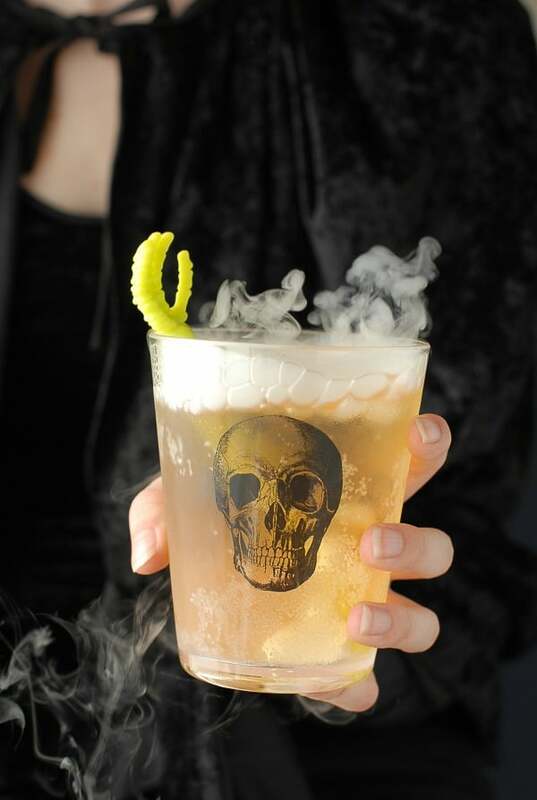 Halloween glasses that make an ordinary drink extraordinary. 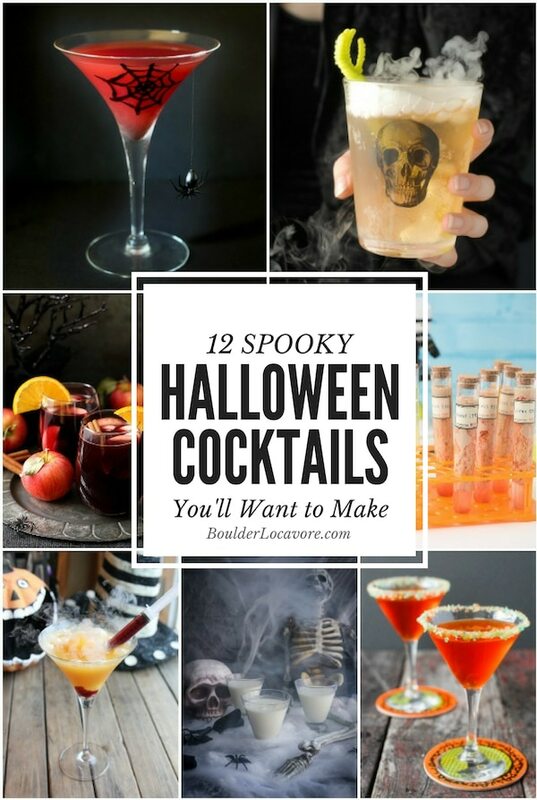 Nothing screams Halloween Party more than spooky Halloween Cocktails! Between the concept and presentation, it makes the holiday just as fun for adults as it is for kids. 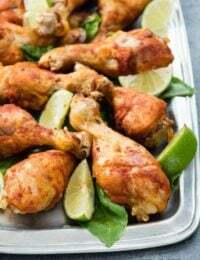 Speaking of kids (and teetotalers) you can find some easy, fun non-alcoholic drink ideas in the Halloween recipe section. Today I’ve rounded up 12 Spooky Halloween Cocktails You’ll Want to Make. This Halloween cocktail is a fun surprise with homemade Candy Corn vodka whipped into a martini with a gorgeous orange glow. When infusing the candy corn the sickly-sweet aspect melts away leaving a buttery flavored vodka. 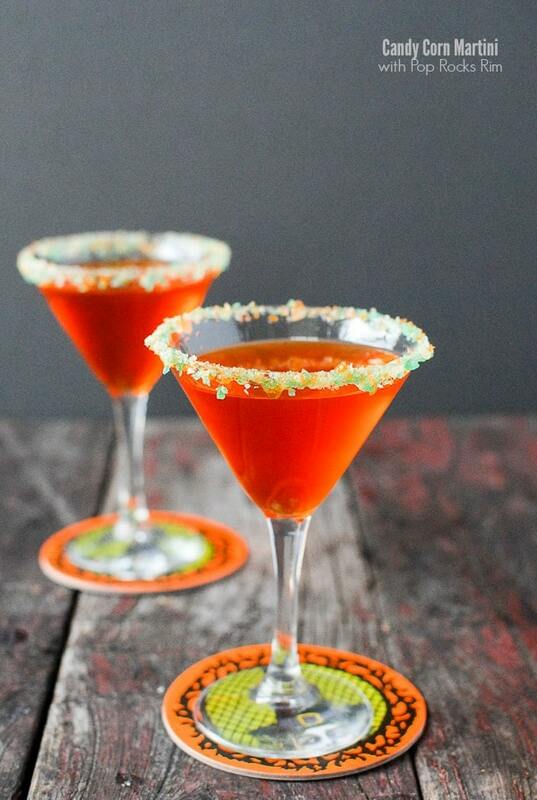 A cocktail glass rimmed with Halloween edition Pop Rocks makes this a cocktail to remember. Flavors of apple and ginger make this Halloween cocktail a refreshing one. 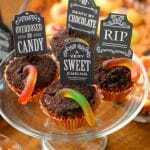 It’s easy to mix up and serve for grave diggers and friends alike to celebrate fall and Halloween. These creepy shooters actually taste delicious (if you can get past the look and texture to try them)! 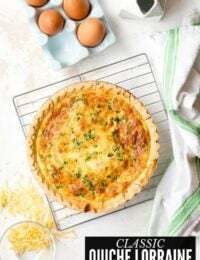 Four unsuspecting ingredients combine to create this fantastic effect and really do taste delish too! 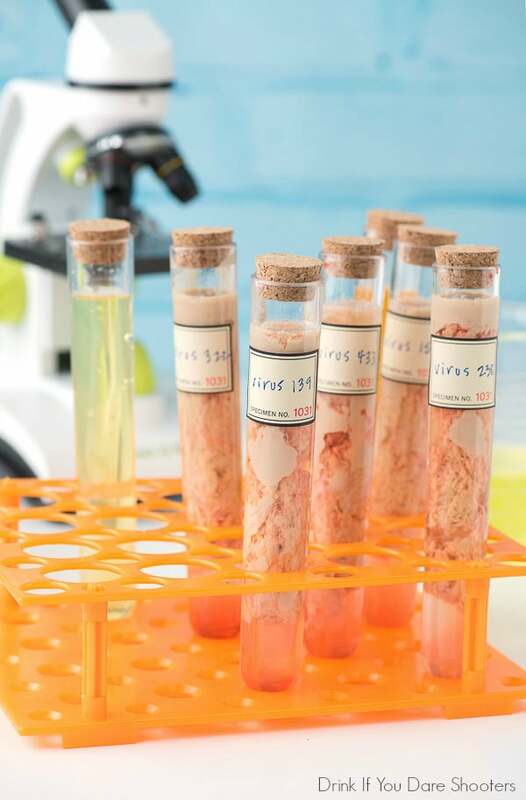 These fun cocktails glow in the dark thanks to frozen tonic water brain ice cubes (tinted flesh color of course). The Halloween cocktail boasts a glowing green color thanks to a special ingredient (that also gives the cocktail a great flavor). 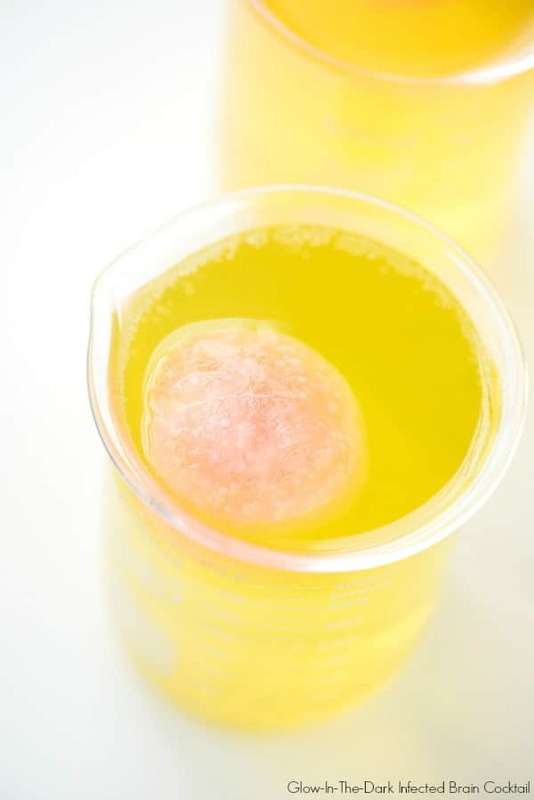 Links for Where-To-Buy the beakers and brain ice cube mold are in the cocktail recipe post. Caramel Apples are a classic fall and Halloween treat. Why not drink them in your Halloween cocktail?! 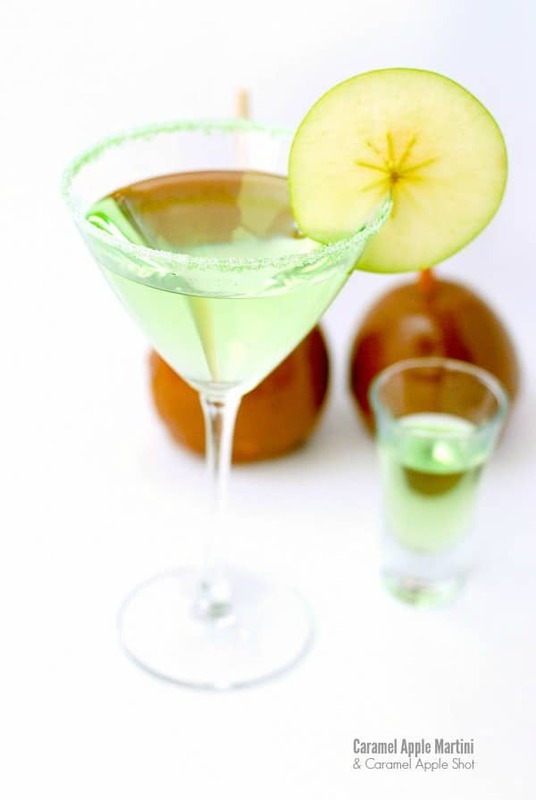 Both of these cocktails taste just like caramel apples in a beautiful green hue. 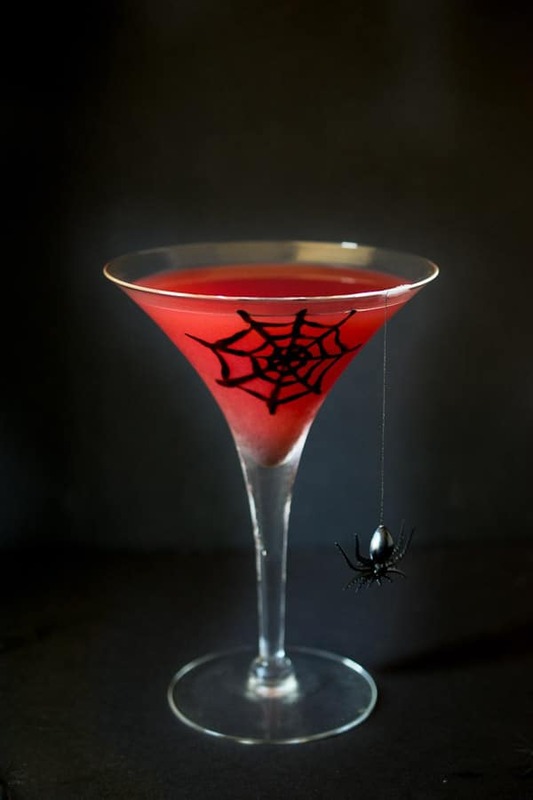 A citrusy martini with a spooky spider web touch makes for a ghoulishly great Halloween cocktail. A cool trick makes the spider web etching a fun addition. Flavors of coconut rum, Crème de Cacao, vanilla and cream combine for this ghostly libation. If I were a liquified ghost, I’d want to taste like this Halloween cocktail! This mouthwatering sipper refreshes with flavors of watermelon and citrus complete with a raspberry puree in a syringe for guests to inject into their martini. Where to buy: small syringes or larger syringes (great for Bloody Maria Shots or Creepy Shirley Temple mocktails too). 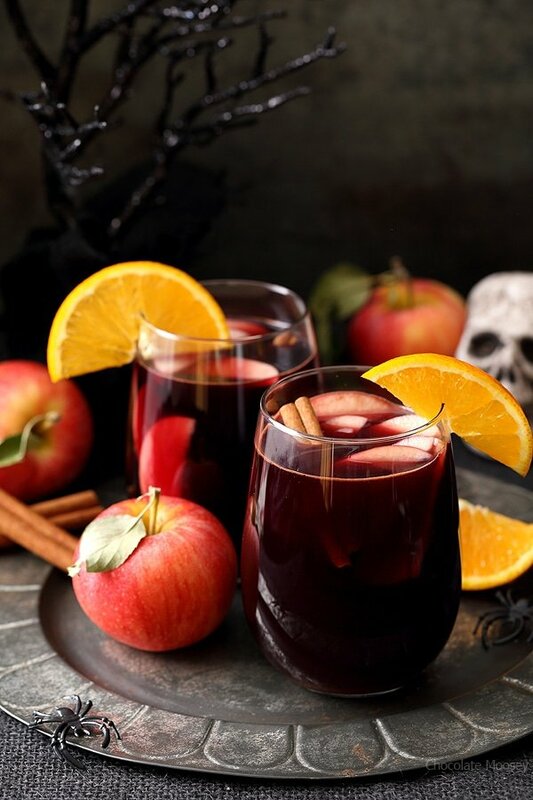 Apple cider, red wine, sliced apples and oranges, and warming spices combine for this cold-weather inspired sangria. This ghoulishly green Lychee Matcha and Blood Orange martini is a mouthwatering treat. Made Halloween-perfect with eyeball garnish. This sweet Halloween cocktail will put the life into the party with its looks alone! 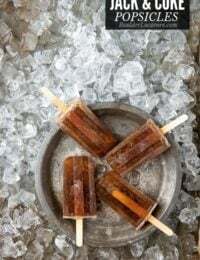 Calling all Black Russian lovers? This creamy coffee liqueur cocktail has a special addition of a creepy spider web floating on the top. Are you thinking ‘I couldn’t make that’? Well YES you can. 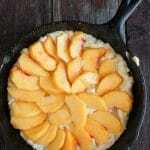 The recipe has a slick trick to quickly and easily make a perfect spider web every time. 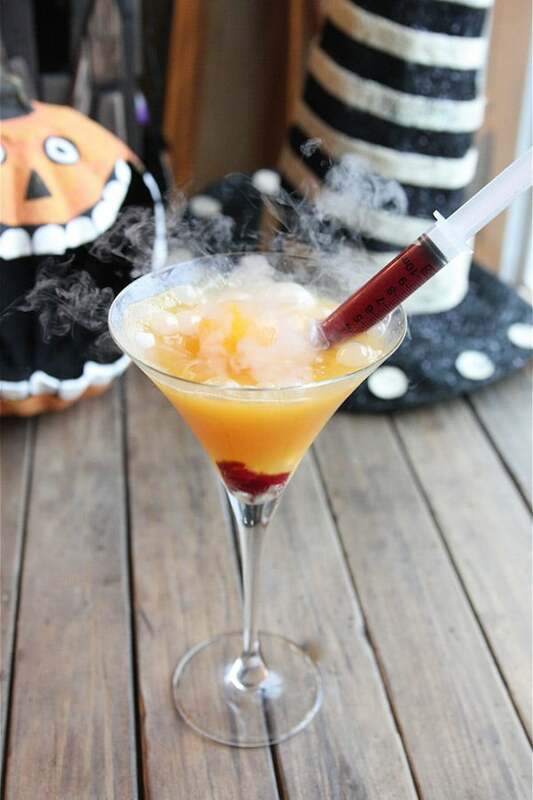 Full confession: this is actually a Halloween mocktail recipe. But when life presents you with a fantastic mocktail, turn it into a Halloween cocktail I say! These shrunken heads deserve to be at every Halloween party in my opinion. 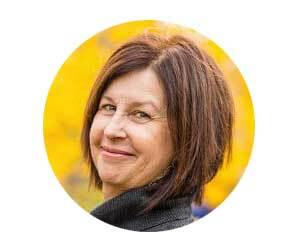 How to spike it: if you are hosting a mixed age or cocktail interest party, leave the addition of the liquor to the individuals. This is easier for you because one batch of this spiced cider serves all. What to spike it with: Those wanting it to become a Halloween cocktail can add rum, whiskey (scotch, rye, bourbon), cinnamon tequila or vodka or apple brandy. Some people would even add beer! Oh my what fun! I especially love the eyeballs!!! These are all so creative! I love all of them! I have to get them all tried out! What a fun roundup, so many great options! I love these so much!!! 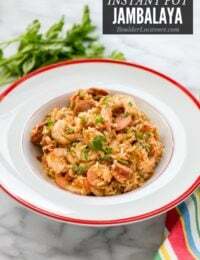 Must try these all! They are all so pretty! I love when dry ice is added makes it much more festive! I love all these! They all look really good! Such a great variety of cocktails. I would love to serve a few of these for Halloween. I would be the coolest neighbor ever! I usually do a children’s Halloween party, but you have me wanting to host an adults only party this year. I think all of these cocktails would be a huge hit with my friends. I am itching to try that candy corn cocktail! 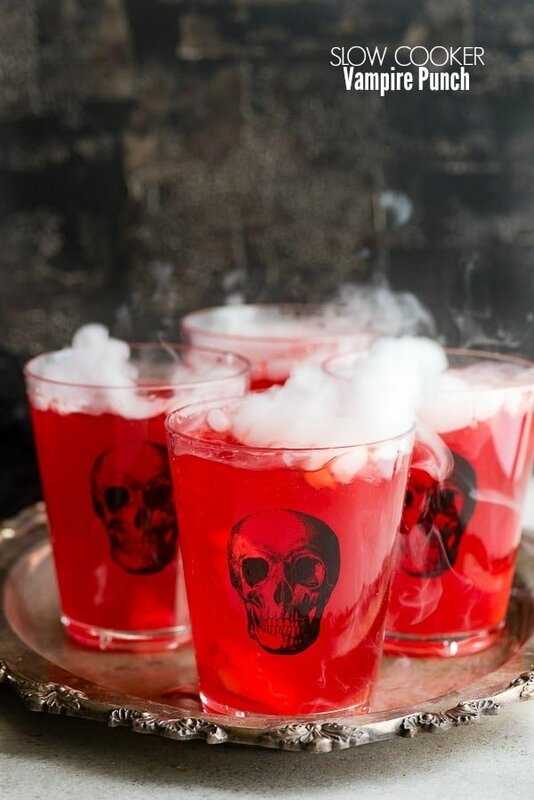 Such fun and creative ideas for Halloween cocktail drinks! 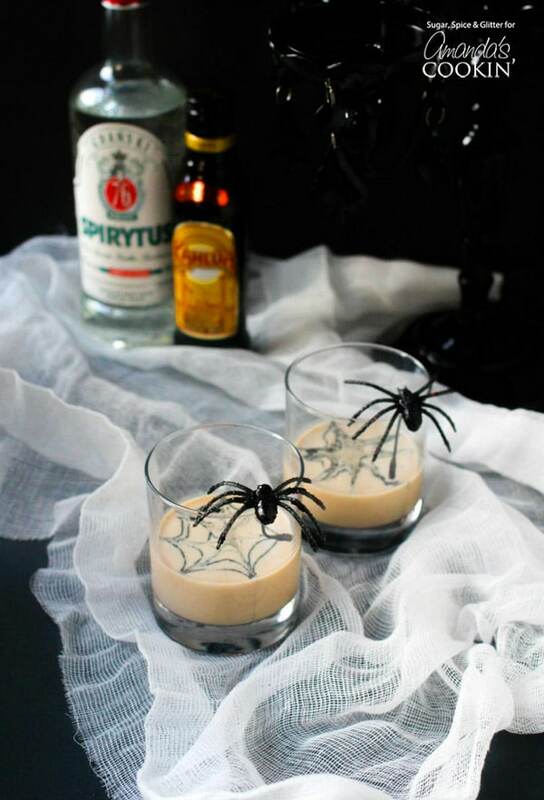 I would love to try making a few of those for the next time I host a Halloween party! This will be perfect for the adult Halloween party ! I can’t even with the shrunken heads and creepy eye cocktail! Those are all genius and look so festive and fun!! I love a good themed drink especially for a holiday party! So many amazing ones to satisfy every guest! These all look so amazing. I have to make that vampire punch. That one is the best! 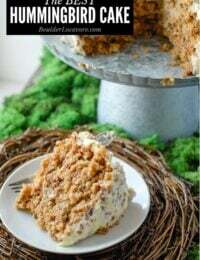 All of these ideas are so festive! I reallllly want to try that martini with the pop rocks rim! These all can make a spooky statement! I love to get creative with my cocktails, I’ll be trying some! They look so creepy but it’s fun for sure! Halloween is exciting. That’s a lot of cocktails! I really like all the ideas which makes it more difficult to choose which one is best for serving! 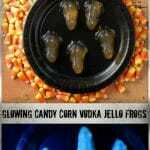 Some look gross like that drink if you dare shooters which makes it awesome for guests this Halloween! These are eerie good fun! Those Shirley Temples are something else! Each one of these is more spooktacular than the next- but I have to admit that candy corn martini with THE poprocks rim has my name written All over it! THANKS FOR ALL THESE FANGTASTIC DRINK RECIPES! Oh my gosh… love these! 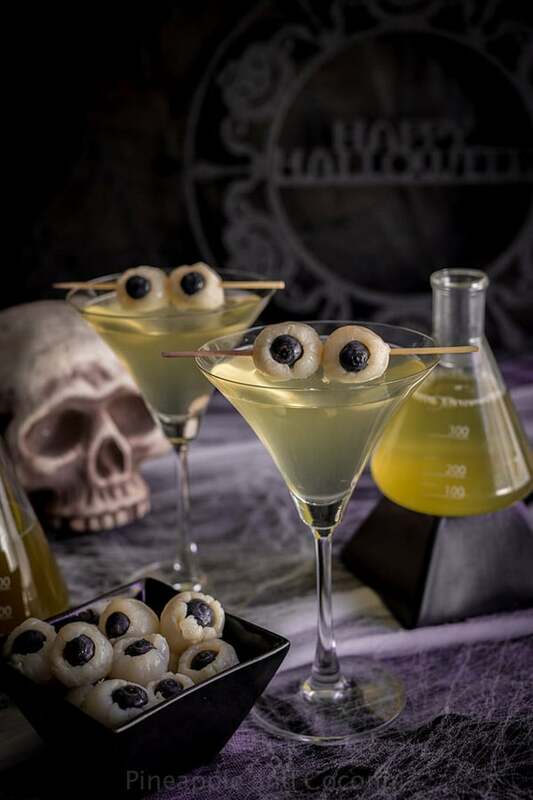 I think the Creepy Eyeball Martini is sooo fun, and I bet they taste great too. Some of these are super classy. However, the rest, are splendidly gross for Halloween! I love it! I think these are all fun festive drinks this is what makes an adult Halloween! I love the shot syringes!